You all know how much I love finding my marked down Krispy Kreme Donuts at the grocery store. I must say though, there’s something extra special about stopping in when that Hot and Now sign is blinking and watching those delicious bites of melt in your mouth goodness go down the conveyor belt. 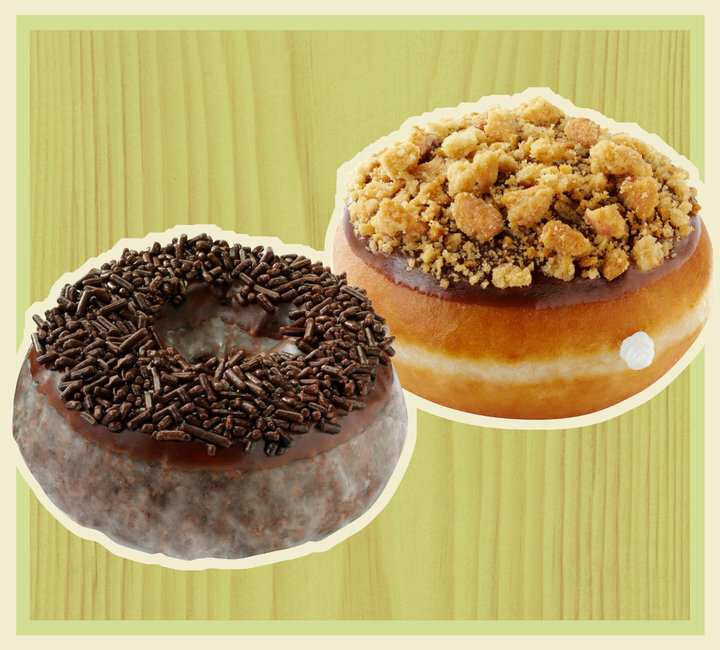 So make it a field trip and go get not just one, but two free donuts tomorrow. In celebration of National Donut Day, Krispy Kreme and Dunkin Donuts are both giving away FREE donuts tomorrow, June 4, 2010. If you’re driving out of your way, call ahead to confirm your local store is participating. I do believe they all are, but I don’t want any emails of disappointment. 🙂 Enjoy!